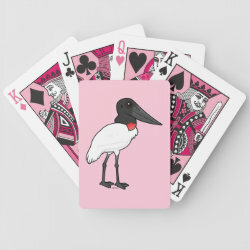 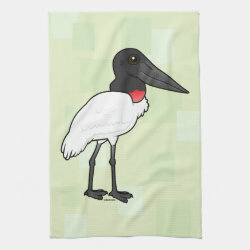 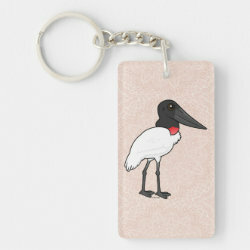 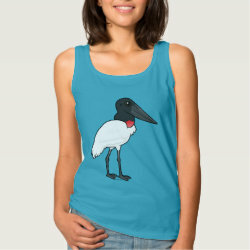 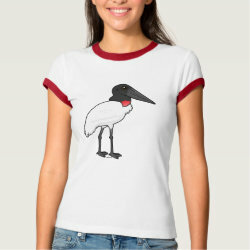 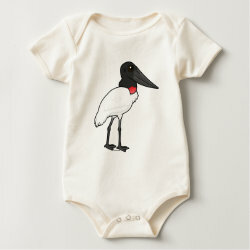 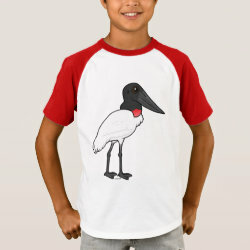 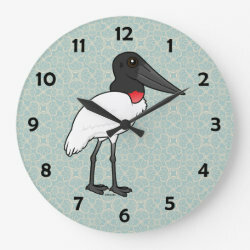 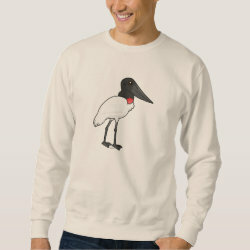 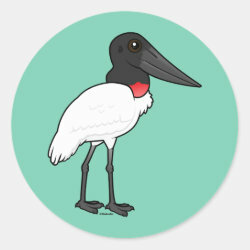 The Jabiru is a large species of New World stork. 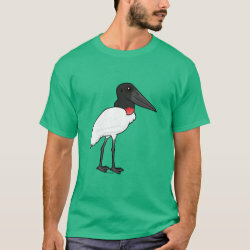 They are the tallest flying birds in Central and South America. 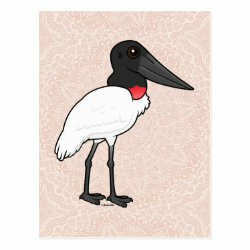 These mostly white birds have bald black heads and necks and a distinctive red pouch at the base of the neck. 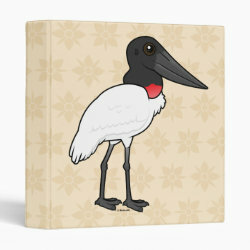 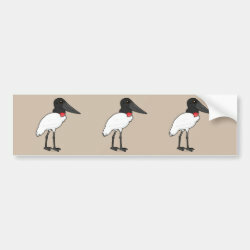 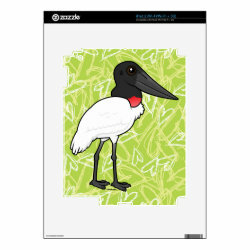 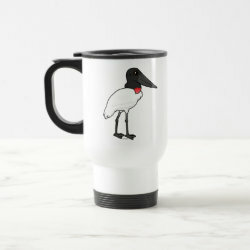 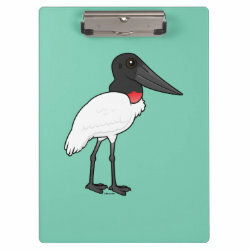 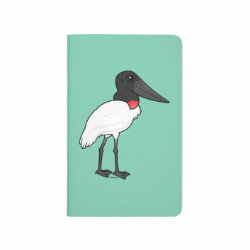 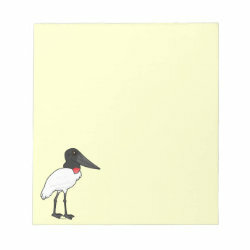 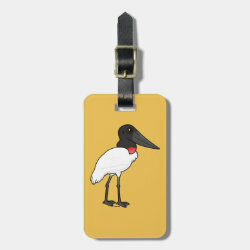 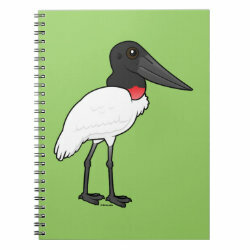 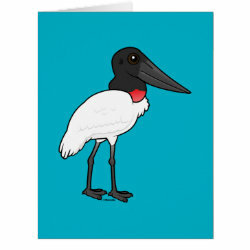 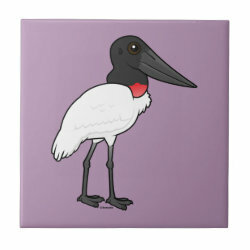 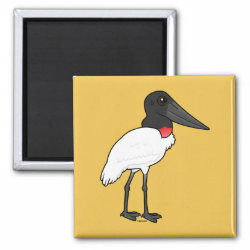 Birdorable Jabiru Avery Signature Binder 8.5x11"